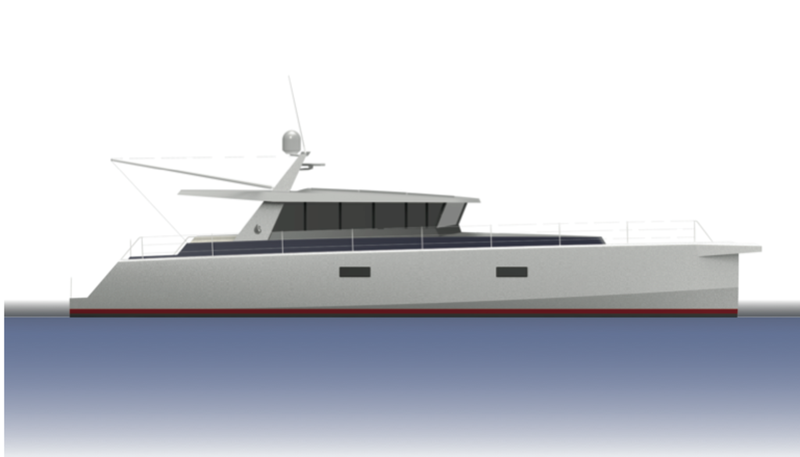 Black Swan Yachts has announced the design for a contemporary, long-range passage maker, capable of cruising 5,000 miles at 9 knots (3,500 miles at 10 knots, with a max speed projected to exceed 13). 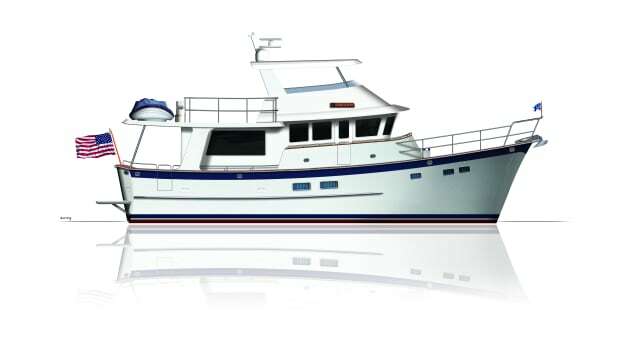 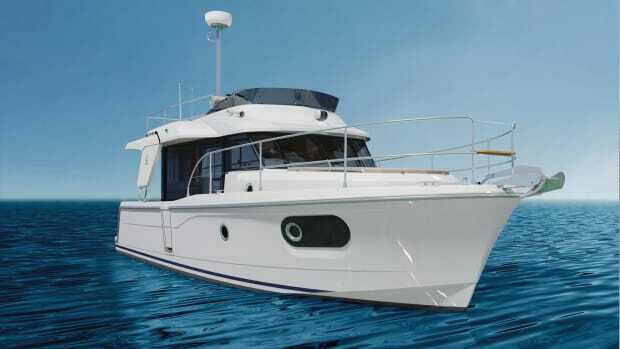 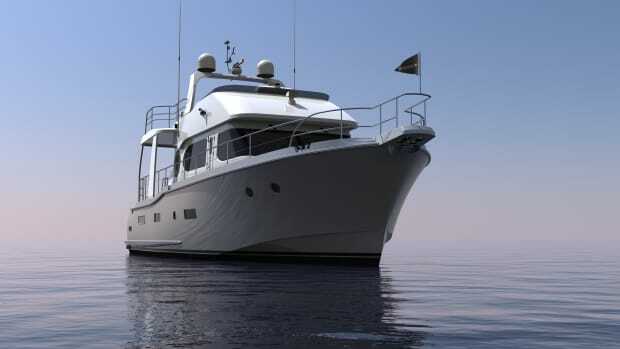 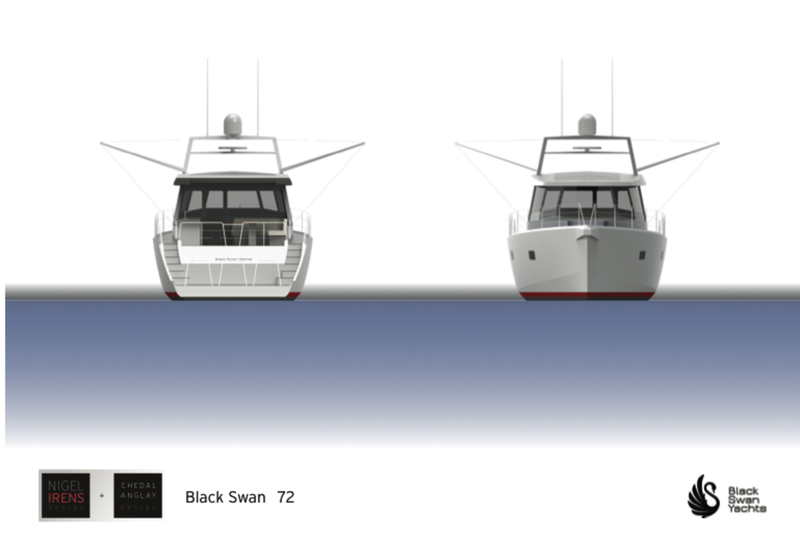 The Black Swan 72 sports a relatively narrow beam, an all-aluminum structural build containing three watertight bulkheads, and a double-hull bottom formed by integral tanks. 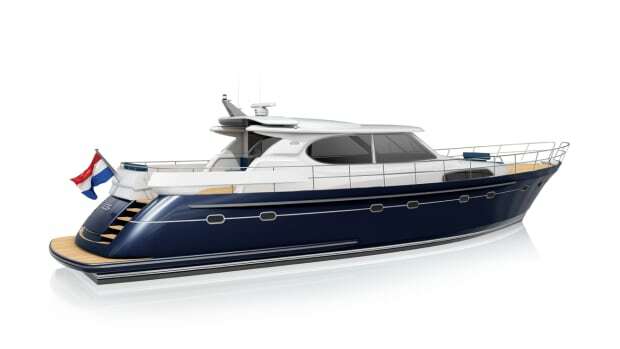 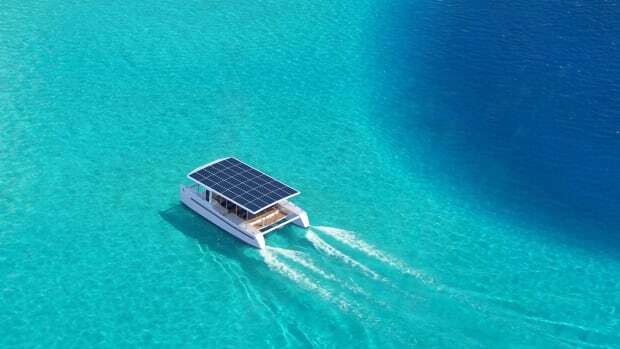 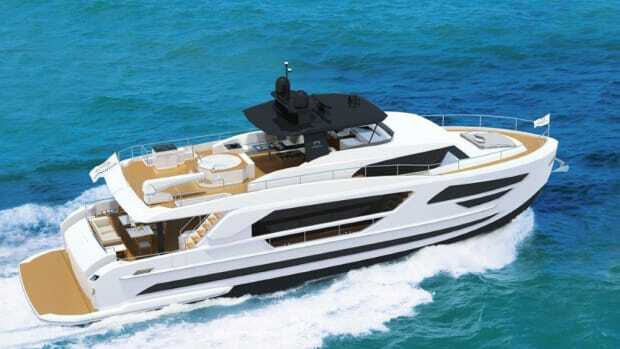 She will also feature 2.5kW of standard solar power in 8 panels, and a premium, semi-custom yacht fit-out on the interior. 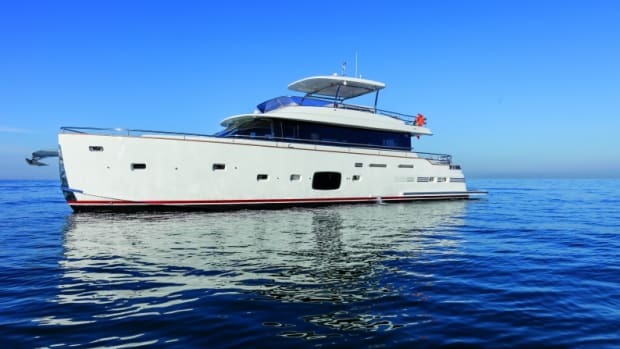 Black Swan will differentiate herself from FPB in a few ways. 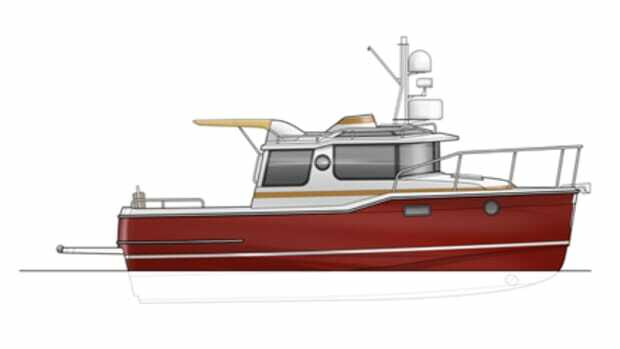 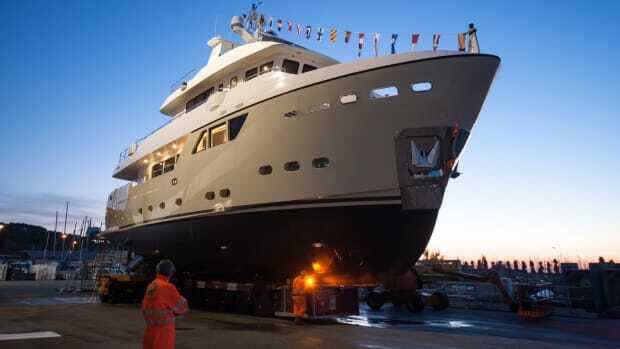 First, the design adds significantly to its freeboard, allowing for increased interior volume and a hydraulic garage capable of stowing a 13-foot tender.